The next sale is now LIVE. Click here for the list. This list will feature a selection from a private collection. This is the second of a number of small sales of about 20-25 records from a collector who is looking to downsize his LPs. There will be a mix of a few rare, some hard to find, and some well known classics. . Please familiarize yourself with my grading here before the sale.  What are The Vinyl Archivist Catalogue Sales? Like many collectors, I am addicted to buying records. I often enjoy collecting alternate pressings of the same album to compare sound quality, artwork or sleeve construction. I will also upgrade to a copy in a better condition if given the chance at an affordable price. CLEAN RECORDS: These records are in the best possible condition they will ever be in again. Nearly all of these records were bought used, so they will have been handled, and are in various conditions. But I have treated these records with the utmost care once they have come into my possession. They have all been cleaned with the full three step process that I offer as a service from The Vinyl Archivist (normally a $5 cost), and are placed into new poly inner and outer sleeves. There will be no extra noise from dust, dirt or grime. REASONABLE PRICES: With vinyl in vogue again, prices have skyrocketed in the last few years. Other online catalogues and sellers on Discogs especially list albums at seriously inflated prices from what should be their normal market level, looking to cash in. Or try going into a local store – they all price their items by what is for sale on Discogs. While I’m not giving anything away, my goal is to get this backlog of quality records into the hands of appreciative collectors. By selling to you directly through this list, I do not have to raise prices to contend with exorbitant fees charged by online marketplaces, and I can pass that savings to you. CURATED SELECTION: I sell good music. No wading through huge lists of terrible or common records just to pick out the occasional gem. I collect mostly Prog, Psych, Krautrock, Jazz-rock, Experimental and other Underground music, in both original pressings and reissues. This is a concentrated list of items most any collector would be interested in, whether they are just starting out or have been at it for years. I hope there is something for everyone. Click here for an up-to-date listing of all LPs still available from past sales, in one convenient list. Looking for specific records? Send your want list to me – I might have what you’re looking for earmarked for a future sale. The only way to be notified of upcoming sales is to subscribe to our mailing list. *I will only post about upcoming sales. There will be no spam or additional mailings.